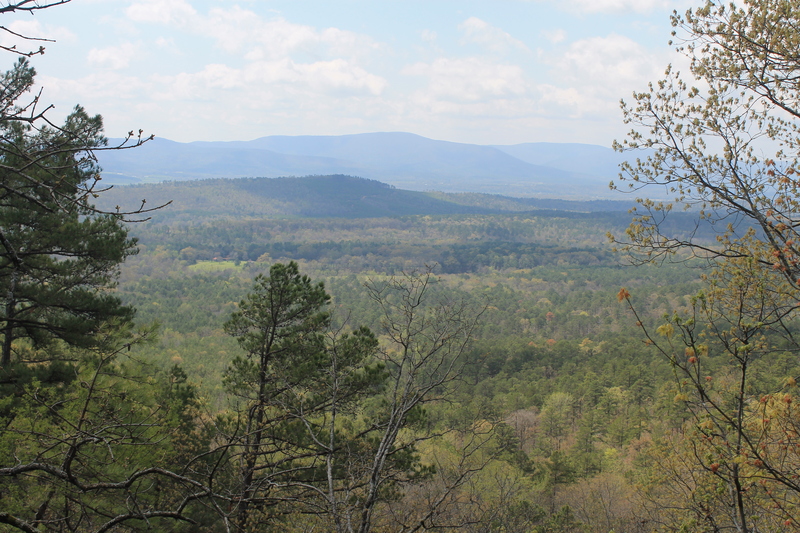 Just back from a botanizing trip into the Ozark Mountains in Northwest Arkansas. It’s a beautiful part of the county with rolling hills and low mountain plateaus. The Ozarks are the largest mountain range between the Rockies and the Appalachians and contain a number of interesting plants.